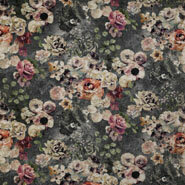 This is a beautiful contemporary floral print featuring graphic images of flowers collaged together on a textured marble effect ground. 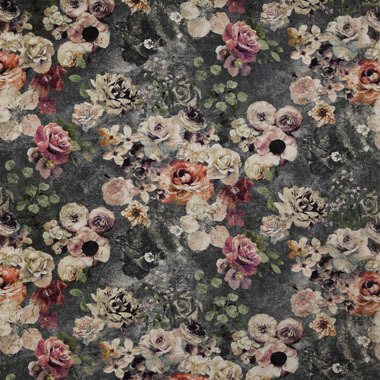 Digitally printed on velvet in two colourways, featuring multi-coloured mixes of both soft greys and pinks and charcoals with brighter tones. 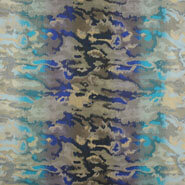 This bold design makes a dramatic modern statement. 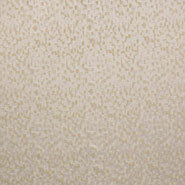 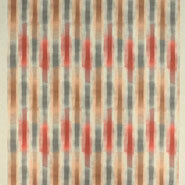 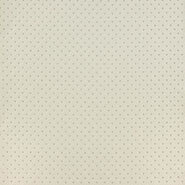 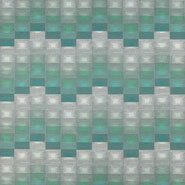 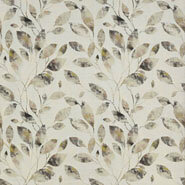 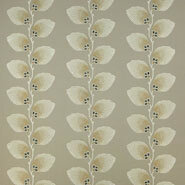 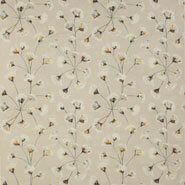 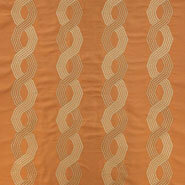 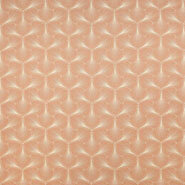 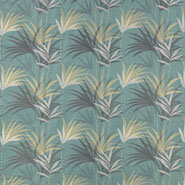 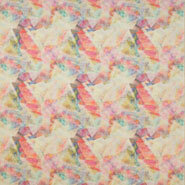 Also printed as a wallpaper in a wider range of colours. 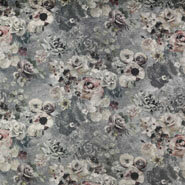 Marble Rose is from Jane Churchill's Atmosphere VI collection.